Gehl Line Up Includes Backhoe Loaders! Gehl recently announced the introduction of the BL818 and BL818S Backhoe Loaders for the Australian market. These units are built tough like Gehl Track and Skid Steer Loaders and will go the distance for your application. The Gehl Backhoe is equipped with well known branded components like Perkins, Cassapa and Carraro so you know you are onto a good thing! 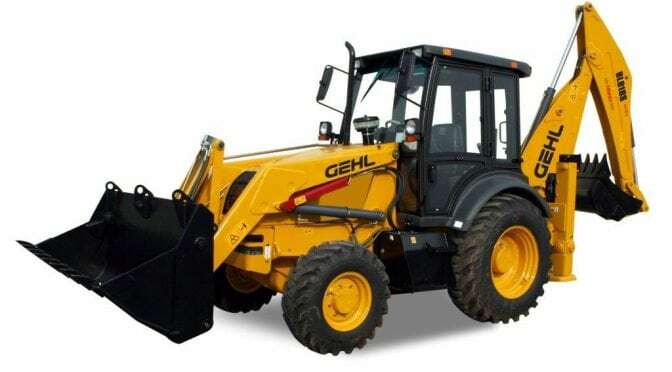 Just go through about the GEHL Backhoe loader in website. Best in class and some what tough to compete with this machine.